Allison Truck Transmission Store. Discount Priced Automatic & Automated Units. The Rebuilt Allison® Transmission Shop. Discount priced rebuilt Allison truck transmission models in both Medium and Heavy-Duty configurations. Thousands of transmissions available for all makes and models of heavy trucks including: Autocar, GMC, International, Kenworth, Mack, Peterbilt, Sterling, Volvo, WesternStar and more. Buy direct from the rebuilder and save on rebuilt and good used Allison Transmission models. We stock a full line of automated/automatic Allison transmission models for sale. 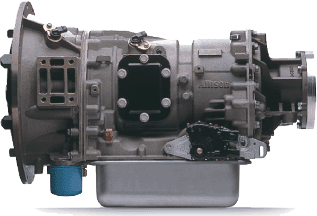 Professionally remanufactured Allison transmissions, heavy and medium-duty units come with a one year unlimited mileage warranty and a name trusted worldwide for the finest rebuilt Allison transmissions on the market. 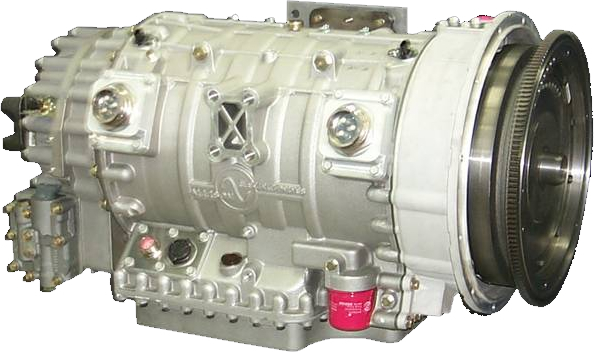 When you need to repair or replace any Allison Transmission model, please give us a call. We can save you both time and money and deliver excellent customer service, discount prices and the finest remanufactured Allison truck transmissions on the market today. Call NOW! 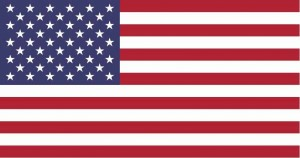 We are not affiliated in any way with, Allison Transmission, a registered trademark of Allison Transmission, Inc.
© 2019 Allison Transmission Store – Quality Allison Truck Transmission Sales, Rebuilding and Parts.